Your last two books I hadn't heard of before. They sound interesting. Great haul of books. The Lies of Locke Lamora was one of the first books I added to my TBR when I joined Goodreads; I've wanted to read it for quite a while, lol. 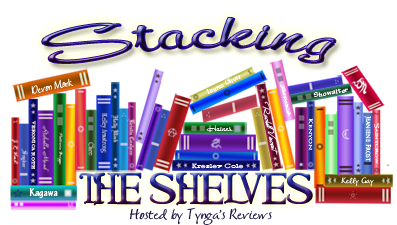 I enjoyed both Shadows and The Dream Thieves :) I hope you enjoy them! 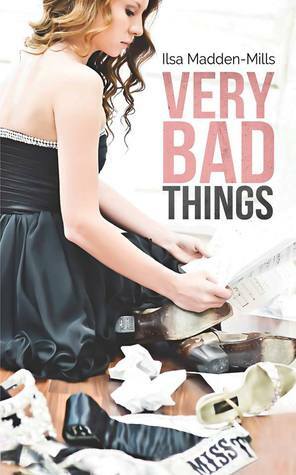 I need to try the Jennifer L. Armentrout books! Only read one, happy reading and enjoy! 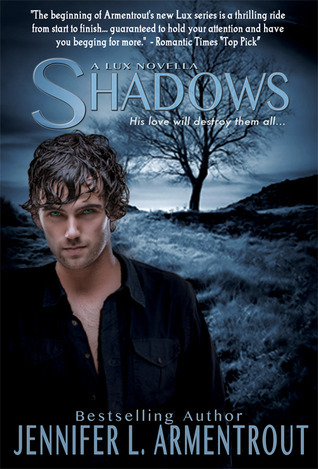 I've read the first 3 Lux books and couldn't pass up on the chance to get Shadows for free! I have read a lot of raves about Maggie Stiefvater and I am waiting for the time to finally read her books. I love this series of hers so much. I definitely want to check out Shiver soon. Yay for The Dream Thieves! I've been dying to read it the moment I finished The Raven Boys. 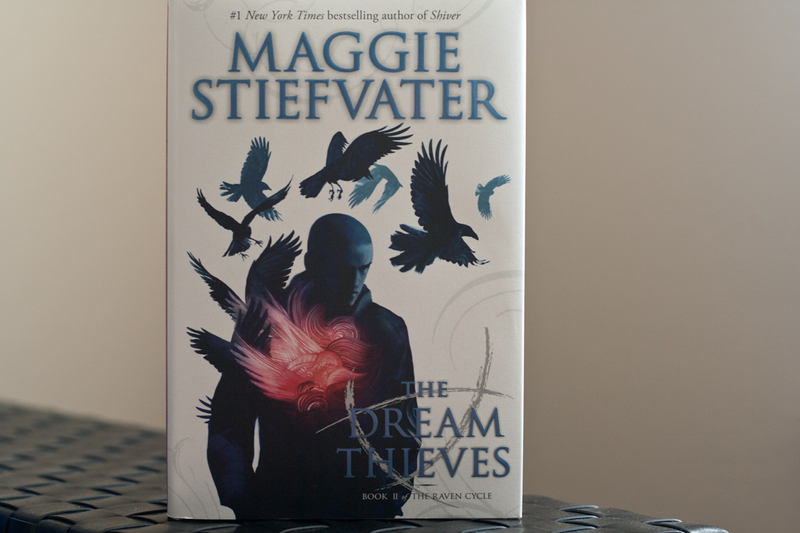 I also received The Dream Thieves and Shadows! Enjoy ;) I really hope Shadows is good! Hope you enjoy both of those, too! I'm looking forward to Quantum Entanglement. Dream Thieves intrigues me and Shadows is one that I haven't made it to yet so I'm looking forward to what you think of that one. 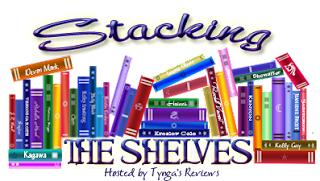 I hope you have a great weekend :D Jaclyn @ JC's Book Haven. 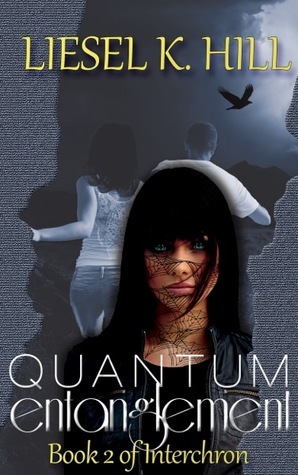 I've started Quantum Entanglement, and it reminded me how much I wish I had an ability like the characters in the series do. Time travel would be awesome, but really, I'd settle for any kind of talent! Hope you like the Dream Thieves! It's been incredible so far! Love it! 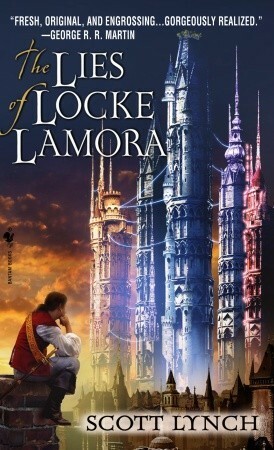 Lies of Locke Lamora looks really cool! I love the sound of it, too! I'm really looking forward to reading it! I really want to start reading the Raven Cycle series soon. I've heard some mixed things about it, but I think it'll be a read that I'll enjoy. This is one of my all-time favorite series; I finished The Dream Thieves last night, and I'm still trying to process how amazing it was. I hope you get the chance to read The Raven Boys soon! The Dream Thieves was absolutely phenomenal. The pacing of this and The Raven Boys isn't to everyone's liking; I think the series is more character-driven than story-driven, but I love these characters so much that I'm perfectly OK with that. Ally and Melissa LOVE the series as much as I do, and we have been left desperate for the next book!